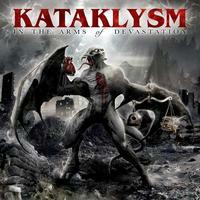 Eight full-length from Kataklysm. Death Metal from Canada. Recommended! !